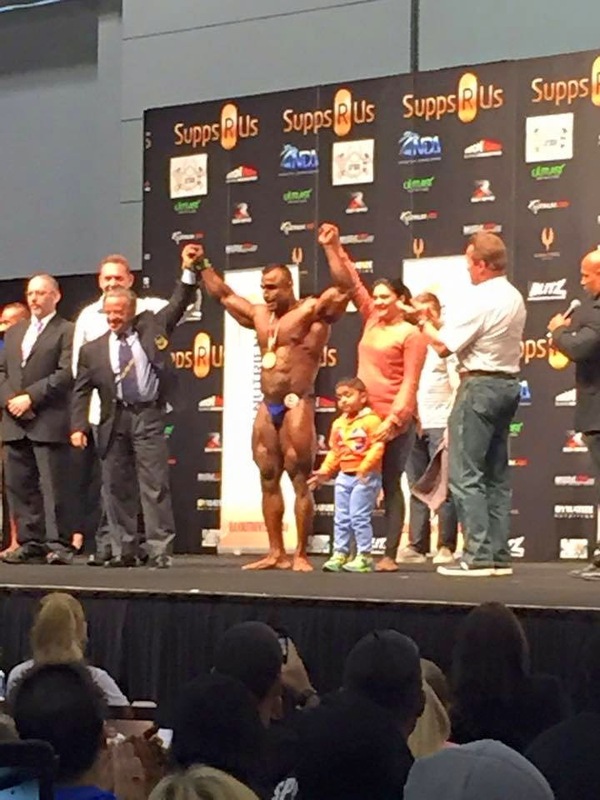 Pakistani bodybuilder Atif Anwar on Sunday won a title at the Arnold Classic bodybuilding competition held in Australia. 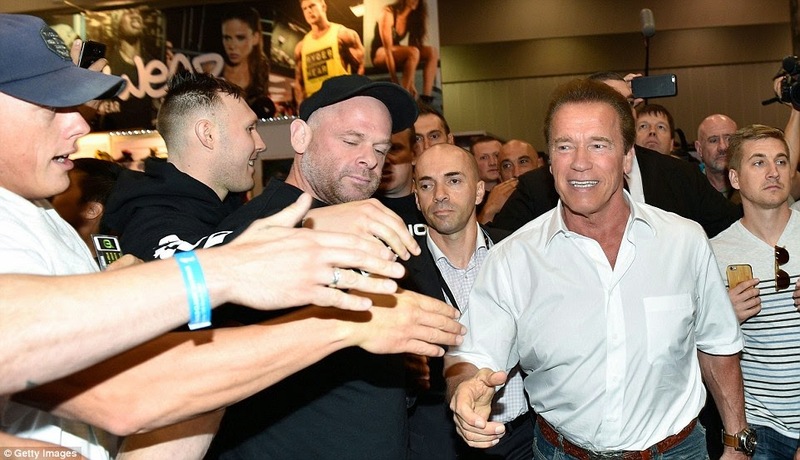 Anwar won the ‘over 100 kg class’ title at the event named after Hollywood legend and seven times Mr Olympia, Arnold Schwarzenegger. 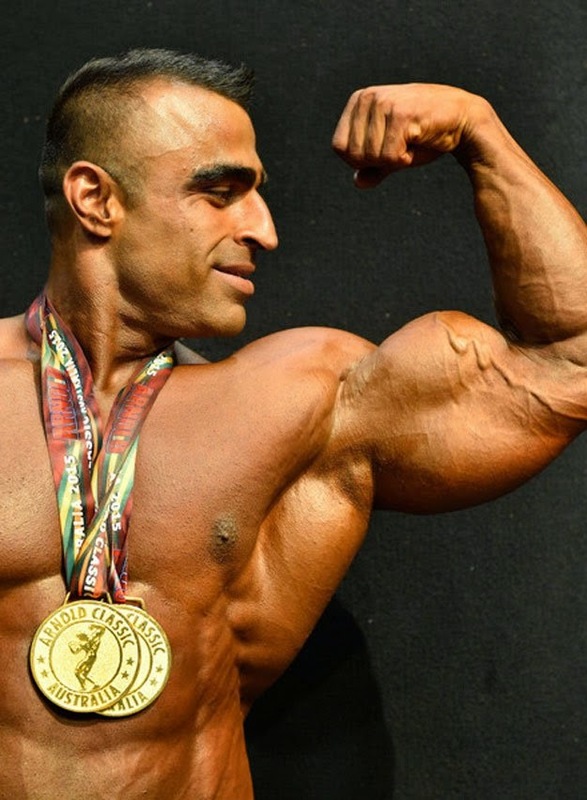 Anwar is a former Mr Pakistan and first ever Pakistani to compete in the Mr Universe competition, where he secured the fourth position. 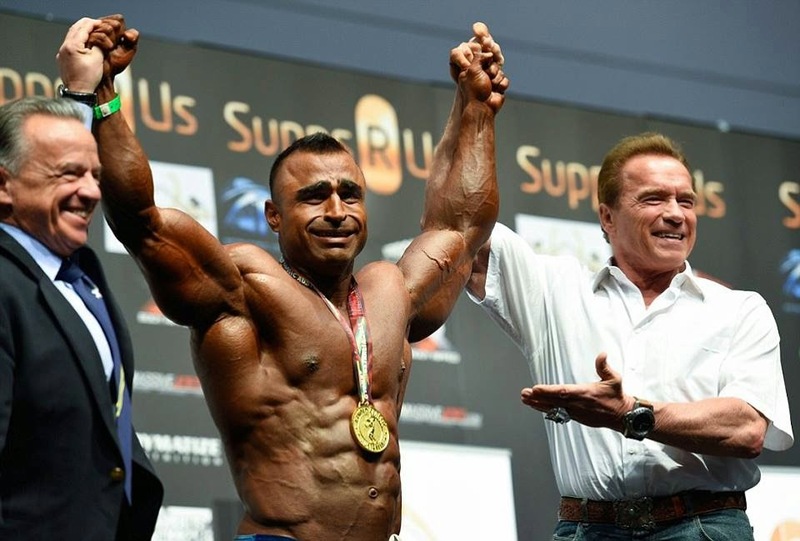 He has previously won the National bodybuilding title as well as Mr Sindh and Mr Karachi. 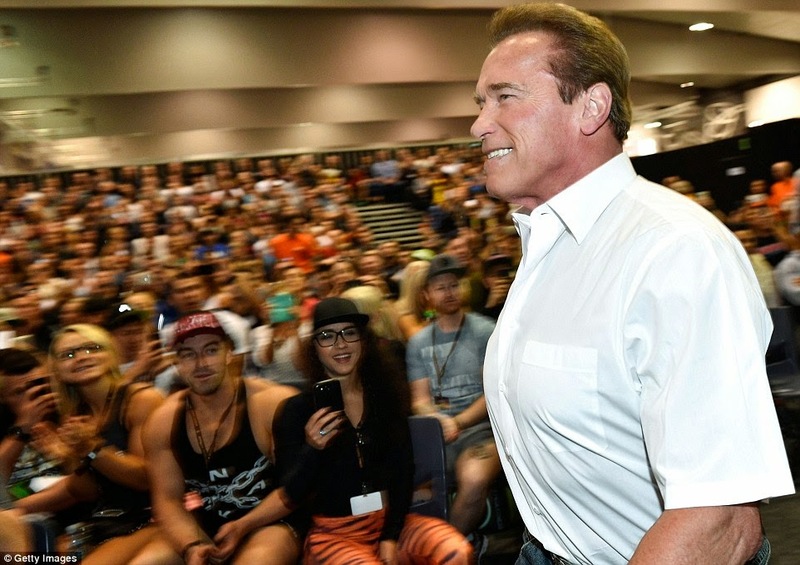 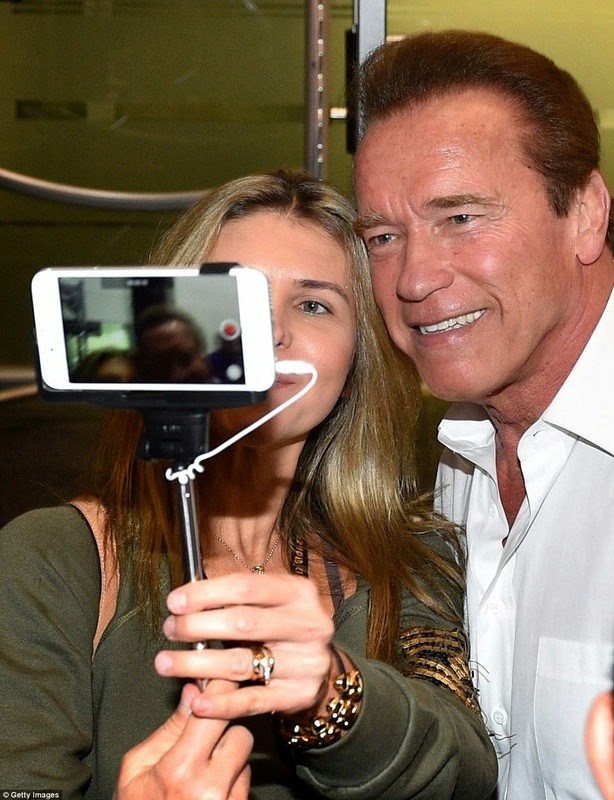 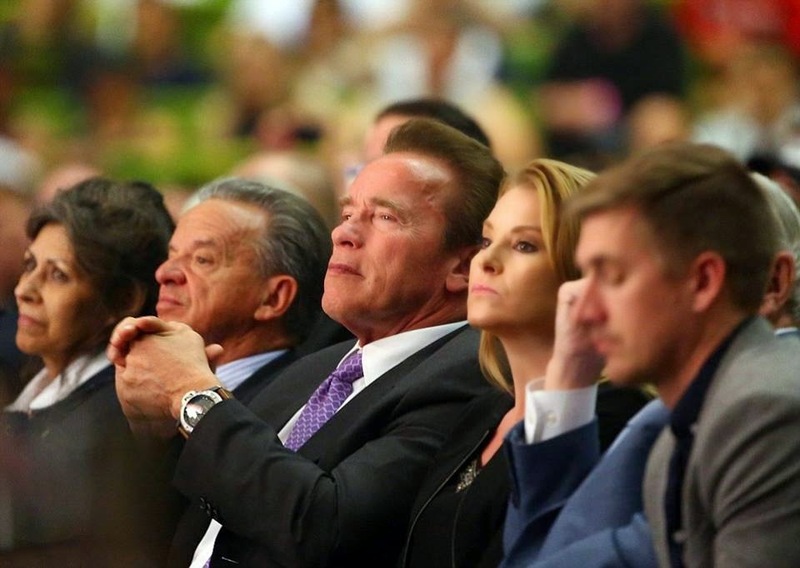 During the competition Schwarzenegger was seen clapping and cheering as the sportsmen and women stood in an array of poses – ensuring the judges got a view of every angle of their jaw-dropping bodies.